When the world's second largest firm of Architects, and the most innovative Builder-Developer in Pimpri-Chinchwad, Pune, pool their expertise in creating memorable residential projects, you get the best of both worlds a Puneville. An ultra-exclusive residential township by Pharande Spaces, Puneville is the newest real estate investment hotspot in Pune. Located in the heart of the bustling Pimpri-Chinchwad Municipal Corporation, this project will offer every luxury and all the amenities of modern day living to its residents. After all, Puneville was conceived to stand head and shoulders above the rest. Punawale is located on the outskirts of Pune. 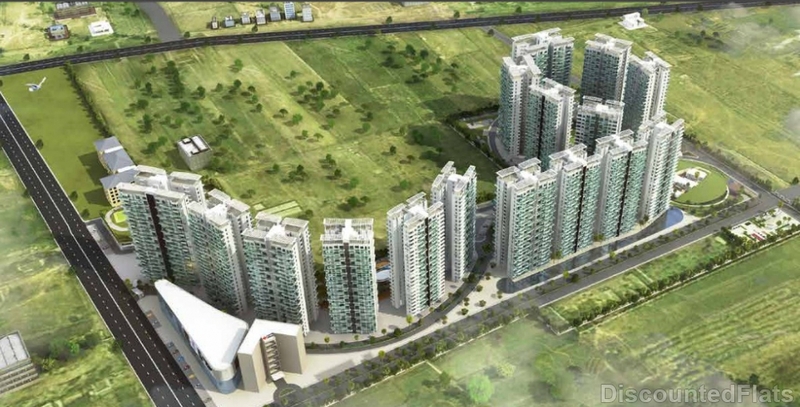 It is so close to Hinjewadi, Mumbai Expressway is just 2 km away. It is very near to vegetable markets, shops, hotels, hospitals and banks. Transport facility is also good in this locality. Punawale is filled with mostly ITES people. Since its very close to Hinjewadi. Calm and settle place to stay at. 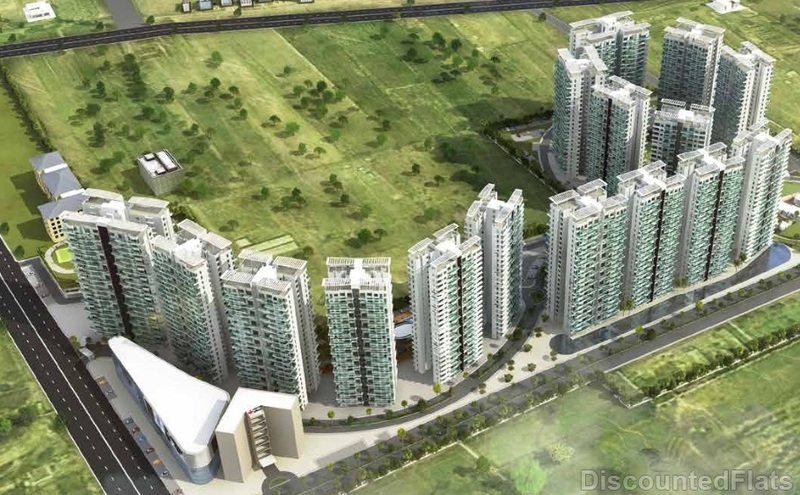 Punwale is rapidly developed and booming real estate location with strong infrastructure. Pharande Puneville is a residential and commercial development. This is one of the newly launched projects of Pharande Spaces. It has a thoughtful design and will be developed with all the modern day amenities as well as basic facilities. The project offers 2 BHK apartments and office space. The project has 2 BHK,multistorey apartment.at the most affordable range.